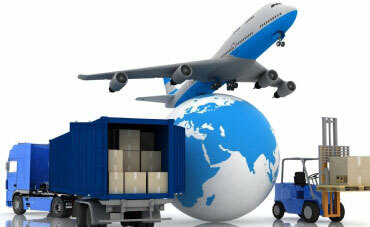 Welcome to Eagle Shifting Solutions PVT. LTD.
Eagle Shifting Solutions PVT. LTD. company in Mumbai. 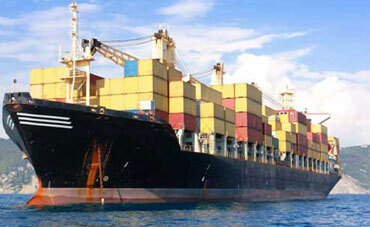 We have presence in every corner of Mumbai which helps us in face to face contact and quick delivery. Eagle Shifting Solutions PVT. 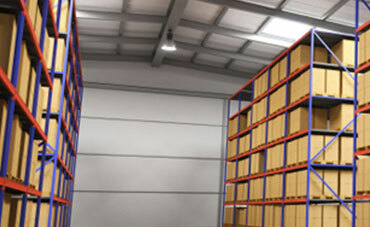 LTD. deals into household, Corporate, Industrial Packing and Moving that is why they have been considered as best Packing and Moving in Mumbai. 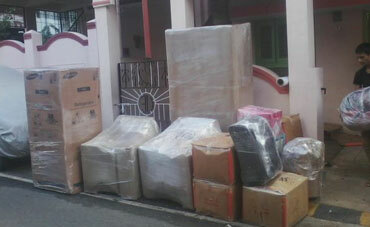 With our core experience, expertise in Packers and Movers in Mumbai, Pune, Delhi, Bangalore, Chennai, Dehradun, Faridabad, Gurgaon, etc and market understanding, we offer best packing and moving services in Mumbai-India which makes it safe and reliable. Our staff comprises of the skilled labour that is trained to handle all the belongings, commercial or personal, with utmost care so that there should not be any wear and tear. We take care of all the relocation details at the initial stage which makes the quick delivery and hence the client is happy at the end of the day. We have gained huge recognition for our unmatched packing and moving services on domestic, corporate and international fronts. 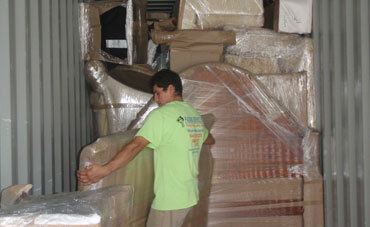 We provide cost effective services, and help you solve your relocation. Working 365 days 24 hour a day 7 days a week, we make sure we are ready anytime as per convenience of the customer and deliver quality. .